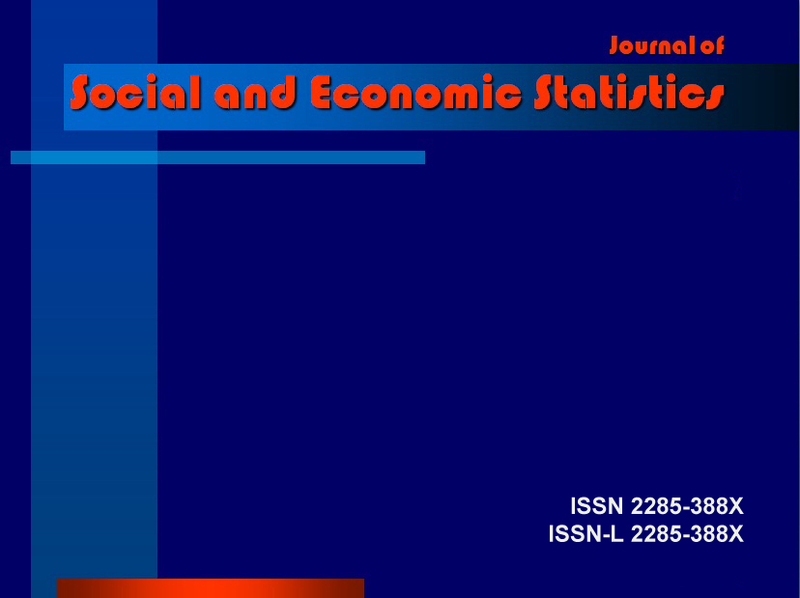 The Journal of Social and Economic Statistics (JSES) is an electronic open access journal that aims to publish original papers that make interesting and novel contributions to statistical theory and its applications to real life problems. JSES is a publication of the Department of Statistics and Econometrics of the Bucharest Academy of Economic Studies. All articles published in this journal have been submitted to a peer review process, by independent expert referees.